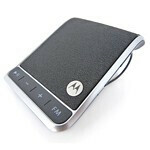 Working on the road can easily take its toll on people, especially when you’re bogged down by incomprehensible conversations through your Bluetooth headset, but with the company of the Motorola Roadster, it can seemingly mend things in the car. 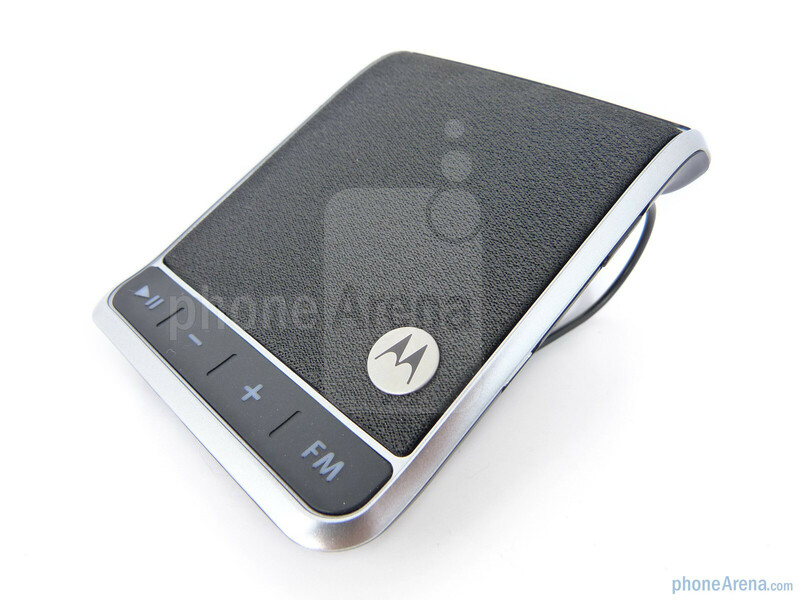 After experiencing the respectable performance offered by the Motorola Command One and Finiti Bluetooth headsets, the speakerphone only Roadster just might continue Motorola’s roll in this space. Aside from providing the customary set of features, it also includes an FM transmitter to entertain you in the car without the need of having to upgrade your head unit. 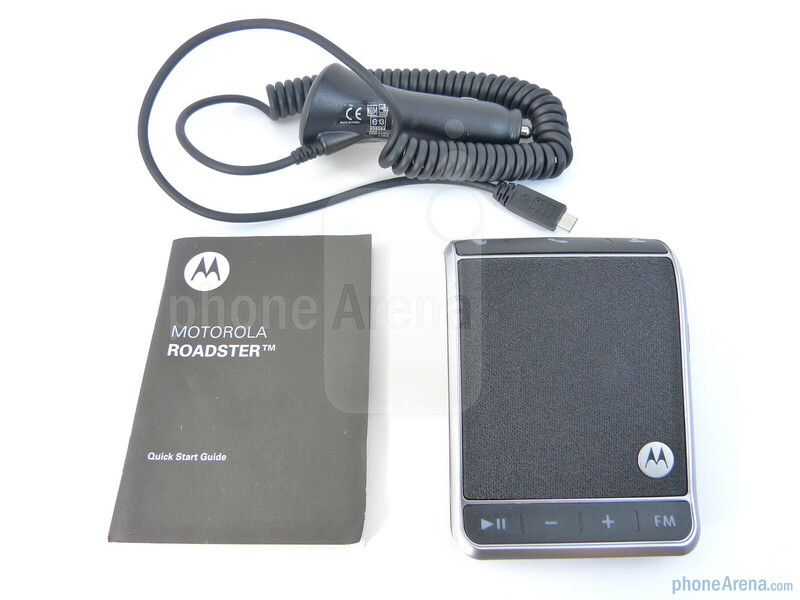 Packaged along with the Motorola Roadster are a car charger and Quick Start Guide. Being squarer in shape than anything else, the Roadster boasts a modern design while still retaining the distinctive look of a portable speaker. Combining a contrasting black and silver exterior, the plastics in use feel durable enough to warrant a solid feel – while keeping it relatively light weight. Although both ends of the Roadster are curved to hug the contours of your car’s visor, it doesn’t particularly make the buttons found on the lower portion of the device visible to the driver’s vantage point. Dominating a majority of its façade, we find its speaker hidden from view thanks to the fabric material lining the surface. However, we’d rather see some sort of plastic meshed grill to keep it well protected from the elements. 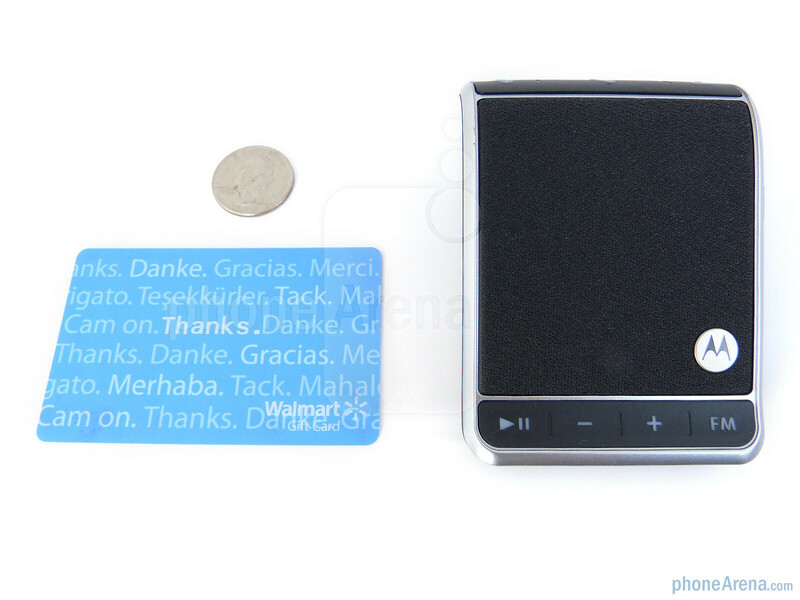 Physical buttons are built into the surface of both ends of the speaker, which doesn’t offer the best pronounced feel, but they’re labeled with their respective icons to differentiate them. 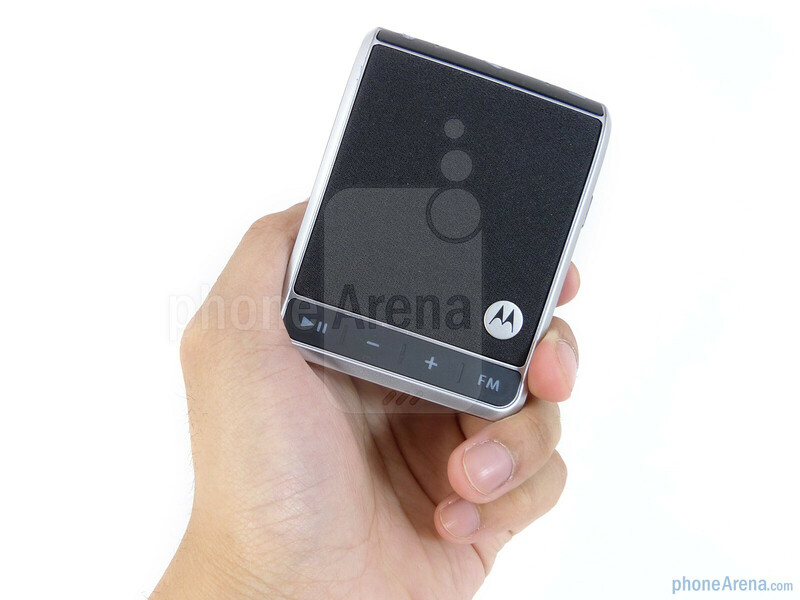 You’ve got the mute, call, and voice command buttons on the end closest to you, while the play/pause, minus, plus, and FM buttons are located at the other end. With the plus and minus, they are used to change the volume, but at the same time, they change the station that its uses for the FM transmitter. On the right edge of the Roadster, you’ve got the microUSB port tucked away, LED light indicators, and the power switch – we’re not too fond of the latter due to its degree of difficulty in feeling out. 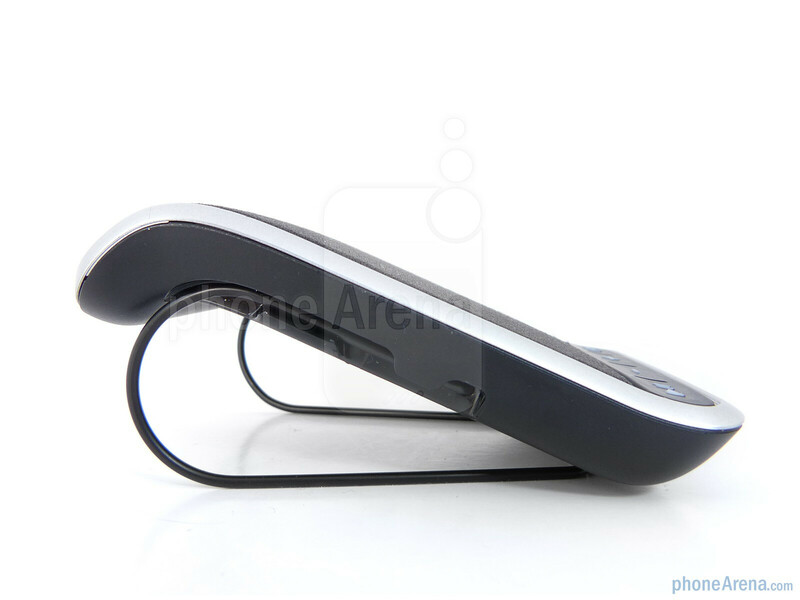 Lastly, the wire clip is already attached to the device, but it cannot be physically removed – thus being a bummer since it cannot be replaced if it’s broken. Bought one of these last January and it worked fine for about two months. 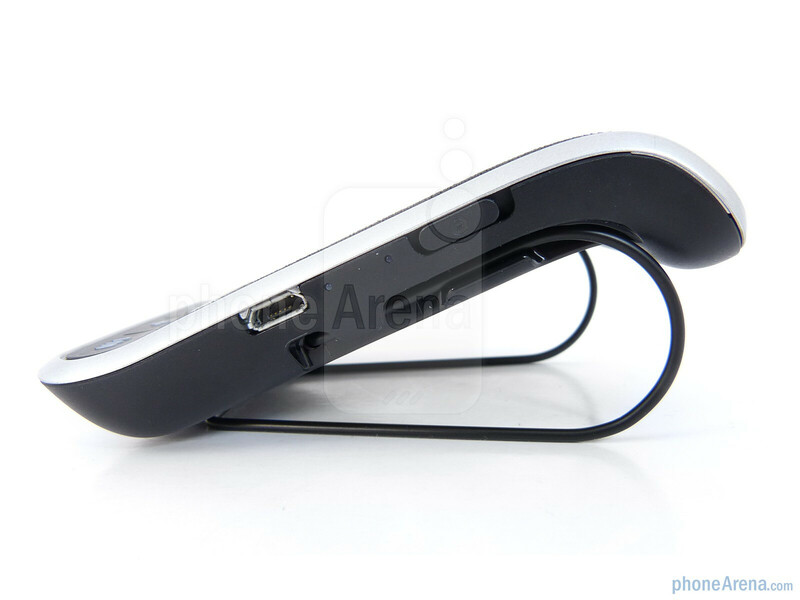 Now, although the battery is fully charged, it refuses to even turn on. I threw it in the trash in disgust, because it was a distraction to try to get it to work while trying to drive. 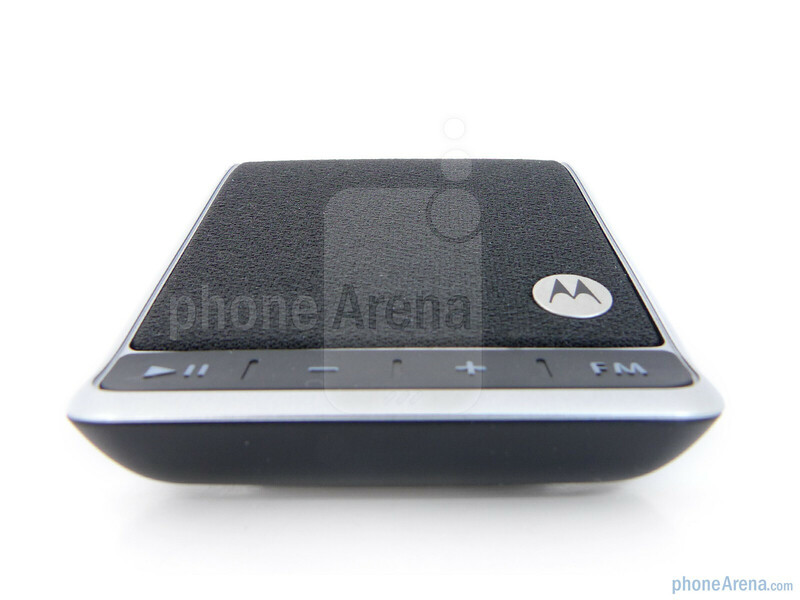 Motorola undoubtedly uses the same firmware in other bluetooth devices, so my advice is to stay away from Motorola altogether. 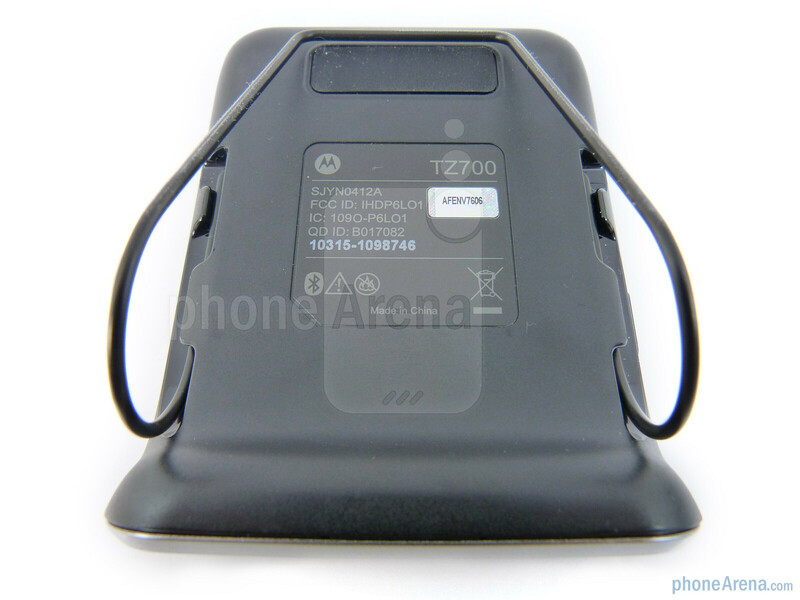 I have had a T505 Motorola for the past 2 years. It works great. I bought the Roadster and was going to pass on the T505 to my wife. But I changed my mind. The older T505 performs significantly better than the Roadster. 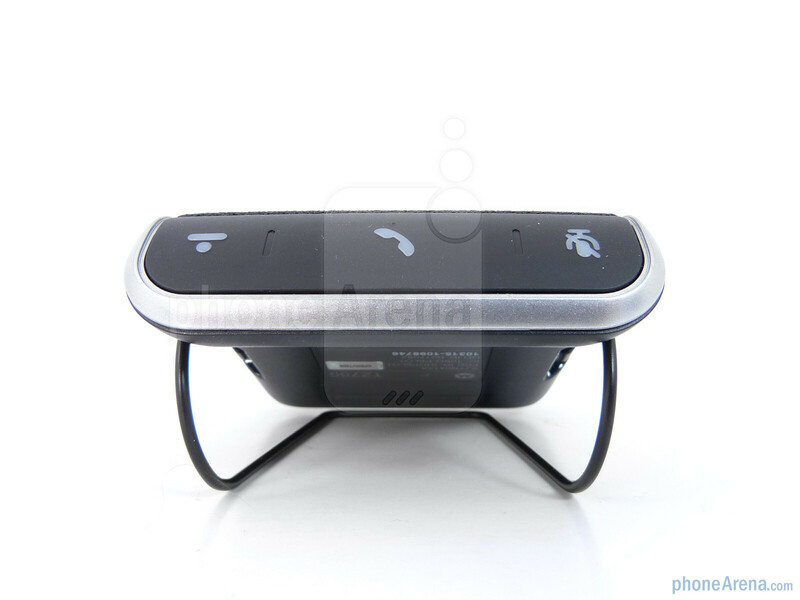 I had challenges with voice recognition with the Roadster and the performance of the FM transmitter pales in comparison with the T505. I have decided to keep the T505, return the Roadster and purchase the now discounted T505 for my wife instead..
Own one now and would not recommend. At first, it always said it was pairing and then provided battery level. Last two months after it connects it asks "What would you like to do?" I reply "cancel" and most times, it accepts the cancellation. However, on more than occassion, it continues to ask the same question even after accepting the cancellation command. Often repeats 4-5 times a minute until I turn it off and allow it to reset. Not recommended.